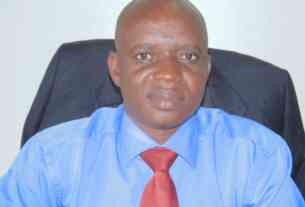 Acting Kitwe District Commissioner Taphan Mulongo had a tough time explaining himself to the Chief Controller of Government Transport Enerst Kunda when he was caught driving a government vehicle Thursday night in Ndola. 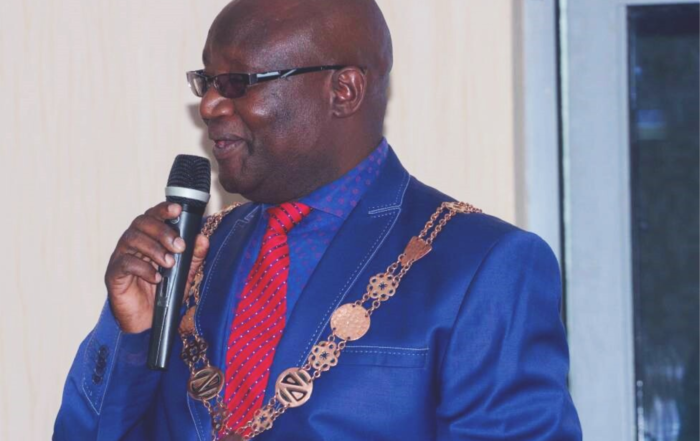 And Kunda whose operations have shifted to Copperbelt this weekend has warned councils across the the country to put their houses in order as regards documentation for usage of government vehicles during weekends and afterworking hours. Mulongo who claimed to have been driving from Kitwe where he gone to do some government business had no documentation allowing him to drive himself at 23 hours. He claimed that he was late getting in Ndola because the meetings to resolve the issues regarding the blusting at black mountain had taken long but Kunda explained to the acting DC that he had no choice to impound the vehicle because there story was not adding up and that even during government it was a requirement to have a pass when driving a government vehicle afterwork hours. Meanwhile a number government vehicles were impound in Ndola Friday morning by the department of government transport control including 4 Ndola City council vehicles. In an interview after the operations in Ndola Kunda warned councils across the country to follow stipulated regulations on the usage of government vehicles or face the consequences. He said officers will not only visit provinces but that they would go further and visit individual districts to ensure that sanity prevails. He expressed worry that in Ndola documentation did not seem to matter to the people using government vehicles saying here it is worse because people seem not care about the circular issued by the Secretary to Cabinet on the usage of government vehicles. He said most government drivers and officers were driving government vehicles on weekend with impunity as if there are no rules and regulations. Among those impounded included the driver to the deputy provincial Immigration Commissioner Mufalo munalula was on his way to pick his boss for African Freedom celebrations.